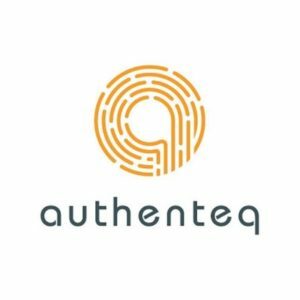 Authenteq is an automatic identity verification and privacy platform which enables users to verify their identity and create their own sovereign digital IDs which are stored encrypted in a blockchain. 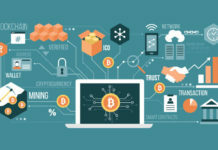 Founded in 2015, Authenteq offers benefits to almost any type of online service, whether it’s an online marketplace, online betting, or a financial service. The Startupbootcamp alumni is also a winner of Deloitte Rising Stars competition and chosen as a leading innovative startup in Identity Management by CTIA. Crankwheel: This SaaS company is working on instant visualization tools for inside sales teams and their product is enterprise-friendly screen sharing tool dedicated to sales presentations, customer service and collaboration. 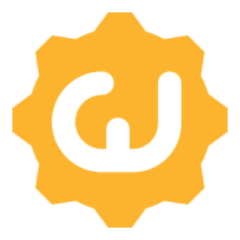 Reykjavik-based CrankWheel works on practically any device or browser, without any instalments needed. Funded by Iceland’s Technology Development Fund, Crankwheel is also the winner of the 2016 Deloitte Fast50 Rising Star competition. 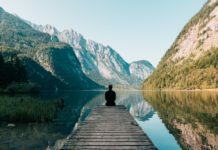 Flow Meditation – Funded by the Iceland Technology Development Fund, Flow Meditation is a meditation technology company providing access to the proven benefits of meditation through cutting edge technology. FlowVR, a virtual reality app is their first product, but they also offer in live corporate workshops. 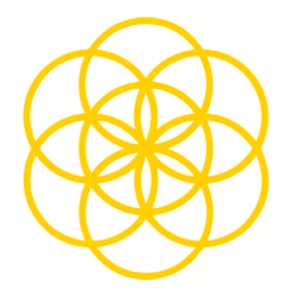 Flow was established in June 2016, following their participation in the Startup Reykjavik Accelerator 2016. 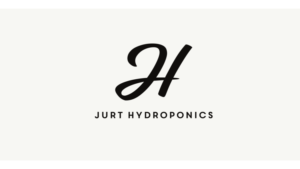 Jurt Hydroponics – The Startup Reykjavik alumni specializes in environmentally friendly and sustainable food production, by producing quality hard-to-grow plants using advanced technologies and sustainable resources. After starting off in 2015, their first product Nordic Wasabi is produced with hydroponics, a method of growing plants without soil, using organic growing mediums, no pesticides and pure Icelandic water. 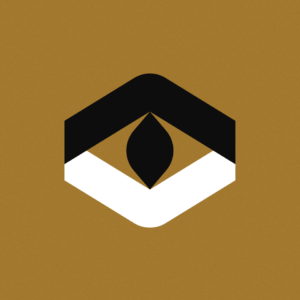 Myrkur Games – Founded in 2016 by Daníel A. Sigurðsson, Friðrik A. Friðriksson & Halldór S. Kristjánsson, Myrkur Games is an Icelandic game development studio. They are currently working on an ambitious narrative-driven fantasy adventure series called The Darken, which brings realism and deep narrative to players with a new level of real-time storytelling. 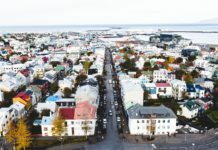 In 2016 they received an investment from Startup Reykjavík Invest to further develop the games of tomorrow. 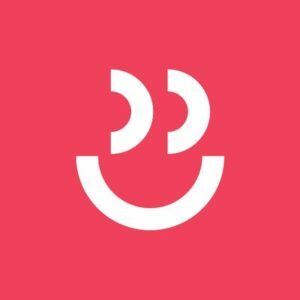 Takumi is an Icelandic/British startup founded in May 2015, which offers marketing platform that connects brands to micro-influencers (anyone with more than 1,000 followers) to create Instagram marketing campaigns. The company works with over 300+ brands and agencies across Europe and the US, and has so far raised $ 7 million in funding to go beyond UK and Germany, where it is currently present. 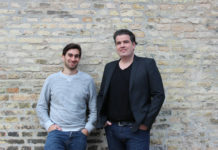 Teatime games: Founded in 2017, Teatime games is creating a platform for social, multiplayer mobile gaming experiences with a focus on communication between players. The social games startup has raised more than $9 million to date, backed by Index Ventures and Atomico, but they have been quite successful in keeping the public away from their work. What we know is that they want to make mobile games more social and personalised. 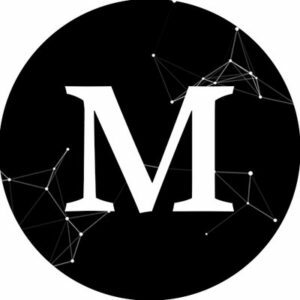 Viska is an AI-powered mobile app that aims to revolutionise employee training with the advent of new technologies and artificial intelligence. The employee knowledge game personalizes training using each employee’s knowledge history and learning speed. In 2017 they received a $450K grant from Iceland’s Technology Development Fund and a $1.2 million seed round led by Brunnur with participation from Investa. 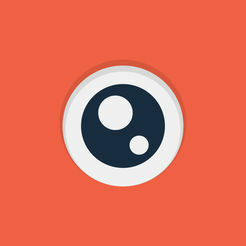 Watchbox is an internal communication tool for companies aimed at making ”work more fun”. Founded in 2016, the social app is built around capturing and sharing photos and videos with colleagues, which can then be viewed in the app but are also displayed 24/7 in dedicated Watchbox display units, placed in common areas across the ofﬁce. 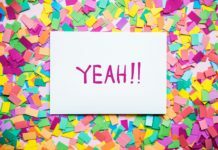 The aim is to make employees happier and more engaged at work and so far, it has proven successful. 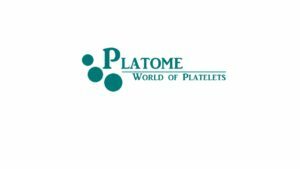 Platome Biotechnology is an emerging startup specializing in tissue engineering and regenerative medicine, providing scientists with high-quality solutions to grow cells and tissues in the laboratory. Their animal-free cell expansion solution saves time, effort and increases the quality of scientific research. 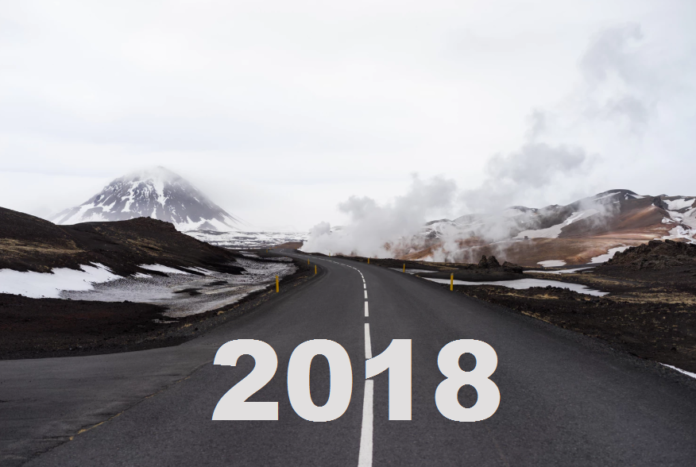 Founded in 2016, Platome was named StartUp of the Year by Icelandic business magazine Viðskiptablaðið.